Operated by Olympic Air, Aegean’s subsidiary, the new flights from Athens will run twice daily as of June 1, 2017 until the end of September. The new weekly flights — seven morning daily routes (departure time from Athens 10:40) and five evening routes (departure time from Athens 19:40) — will directly connect the Kalamata International Airport “Captain Vassilis Constantakopoulos” with the Athens International Airport “Eleftherios Venizelos” and offer travellers increased destination accessibility, significantly reduced transfer times and enhanced connections with all major European and domestic destinations. In Messinia during the years 2010-2014, 27 projects amounting to a total budget of € 31 million are being funded by the NSRF, and well underway and in some cases already completed. To cite an example: the basilica in Christianoupoli, an excellent piece of work in a unique important monument, which has been completed, as well as the maintenance and rehabilitation projects in Hagia Sophia in Lagada, the Transfiguration in Samarina and "Analipsi" in Filiatra. Major interventions and reconstructions are also being financed in the ancient Messini, as well as the monasteries of Voulkanon and Velanidia. Among other restoration projects we have the restoration of the Church of the Transfiguration in Niokastro in conjunction with the new archaeological museum in the building of Maizonos, the digital representation of the Battle of Navarino as well as smaller interventions in the building of Pasha and the Rampart Makrigianni in Pylos. By the end of the financial period on 12/31/15, the Castle and the Kapodistrian School in Methoni, the Castle of Koroni, the Palace of Nestor in Englianos (with its newly acquired modern technological building and modernized visitor service areas), will show a completely different picture. In addition, the Dance Megaron of Kalamata, a modern cultural infrastructure, which is a cultural institution of international scope has also been completed. 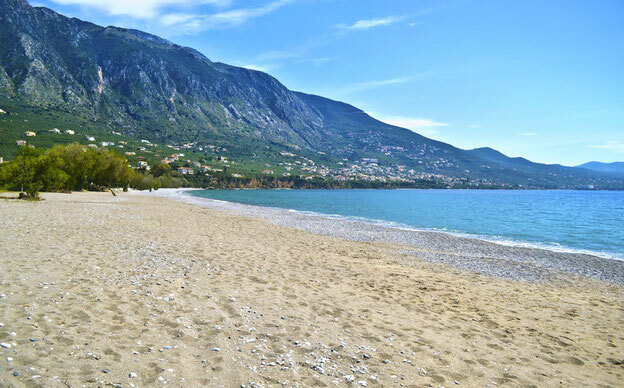 A massive tourism project in the region of Messinia, southern Greece, has received the go-ahead by the municipality following examination of its environmental effects, according to Greek daily Kathimerini. Municipal authorities said the project would be positive for the local community providing employment opportunities, boosting the primary sector, attracting further investment and drawing more tourists to the region. The Grace Group investment, to be located along the sandy Velikas beach, will include a 266-bed, five-star hotel, luxury residential villas as well as a thalassotherapy center, health spa, conference center, wastewater treatment plant, restaurants, bars, water sports and children’s facilities. Messinia a scientific hub attracting global interest in the field of sustainable development through the work of the Navarino Environmental Observatory. Navarino Environmental Observatory (NEO), is a co-operation between Stockholm University, the Academy of Athens and TEMES S.A., and is dedicated to research and education on the climate and environment of the Mediterranean region. 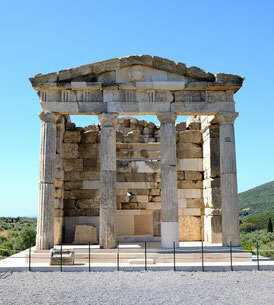 The Navarino Environmental Observatory (ΝΕΟ) will continue its top research on the effects of climate change in the Mediterranean region through the continued collaboration between Stockholm University, the Biomedical Research Foundation of the Academy of Athens (BRFAA) and TEMES S.A. – Developers of Costa Navarino. 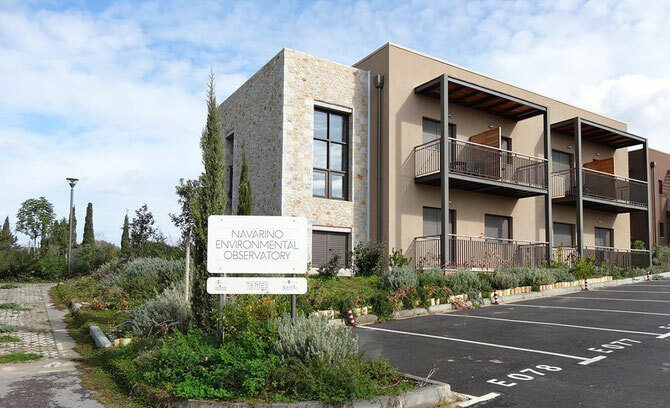 NEO, operating since 2010 at Costa Navarino, Messinia, is an international partnership between the academic community and the private sector which focuses on the field of research and education on climate change and the environment in the Mediterranean region. Internationally recognized research on the influences of climate change has already occurred at NEO and can be expected to continue in the future”, the president of the Royal Swedish Academy of Sciences, Professor Barbara Cannon, said during the event. The collaboration between the parties — considered unique on a European level and a leader in innovation in Greece — is expected to further enhance the top level environmental and educational work of NEO. Within its first five years of operation, NEO has already become known on an international level, due to its pioneering research work on climate change for the Mediterranean region. Scientists from all over the world are able to conduct frontline research, develop new research tools and methods and exchange knowledge and ideas, while educating the next generation of scientists. The results of NEO’s research, focusing on the Mediterranean region, contribute to the enhancement of knowledge and the effective management of climate and environmental change. According to the Director of NEO, Professor Karin Holmgren, for the coming five-year period, the observatory will make a substantial contribution to both a better understanding of the dynamics behind physical processes on earth and a better integration of physical and social data and theory, to reach beyond deterministic explanations of the relationships between climate, environment and societies. On his part, the chairman of TEMES, Achilles V. Constantakopoulos, underlined that Messinia is now a scientific hub attracting global interest in the field of sustainable development. “Through all our initiatives at Costa Navarino, we continue to protect and promote the region’s nature, aligned with the local communities, aiming at Messinia being acknowledged as an example of sustainability”, he said. The interactive environmental exhibition centre has been formed through the collaboration of Stockholm University, the Academy of Athens, the Hellenic Ornithological Society, the Hellenic Marine Environment Protection Association (HELMEPA) and Navarino Foundation, with the support of the Hellenic Postbank. 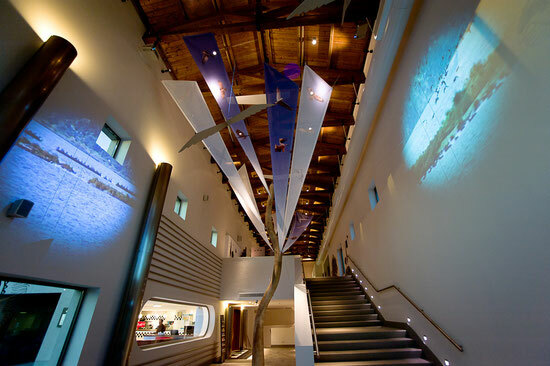 This centre located in Costa Navarino, is dedicated to the nature of Messinia and aims to inform visitors, students and locals about the uniqueness and beauty of the natural habitats of the region and the work currently undertaken by NEO. It also offers them the opportunity to familiarize themselves with environmental issues and learn how to reduce their impact on the environment by adopting small changes in their everyday habits. 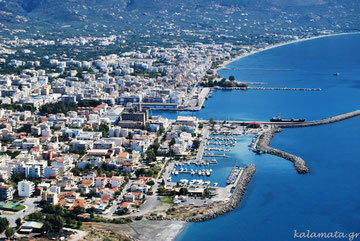 Kalamata, once again connected with the northern port city of Thessaloniki, with five weekly flights operated by Astra Airlines. 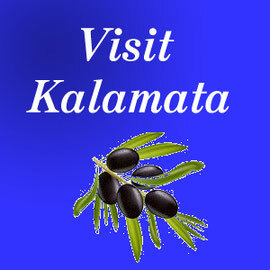 Kalamata Airport will connect 18 new international destinations with the central Peloponnese. 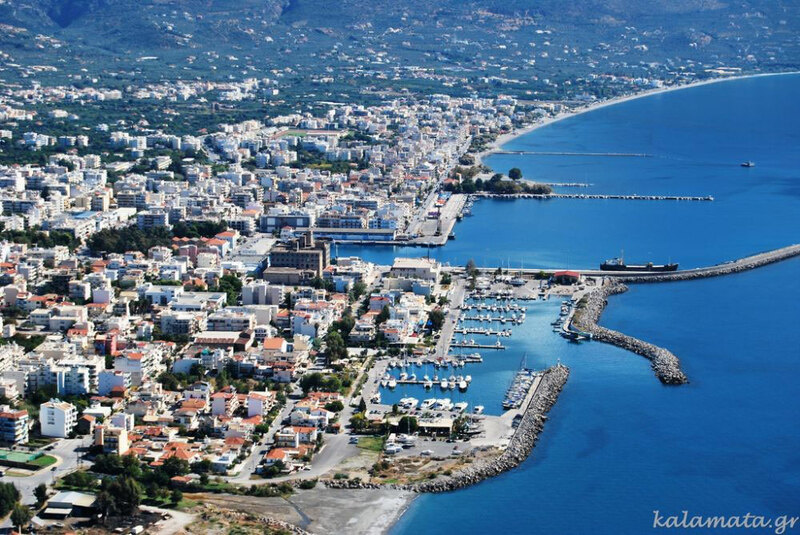 The Municipality of Kalamata also said that schedules for Aegean Airlines and Astra Airlines have not been finalized yet, but that Aegean is expected to be handling most of the flights to major Europe destinations including Paris, Munich, Stockholm and Dusseldorf. International visitor arrivals to Greece’s main airports surged 15.4 percent to 14.5 million during the January-December 2014 period, according to the Greek Tourism Confederation (SETE).